At Baja Insurance we believe all people should have access to affordable car insurance. Whether you have an excellent driving record or poor driving record, the agents at Baja Auto Insurance are ready to help you find Texas car insurance that fits your needs and budget. We compare car insurance rates from multiple companies to find you the best coverage at the best price. Baja Auto Insurance can help you find affordable car insurance in Texas, regardless of your driving record. Even if you’ve had tickets, an accident, or DUI Baja Insurance will work with you to find auto insurance that doesn’t cost a fortune. We specialize in helping high-risk drivers get affordable auto insurance and can do the same for you—even if you’ve been turned down by other insurance companies. Friendly service. At Baja, our automobile insurance specialists take the time to work with you to find a policy that matches your needs and budget. We are dedicated to providing you with personal service so you can relax knowing you’re being taken care of. Affordable plans. Because we have the freedom to shop your policy with many different carriers, we are able to provide lower rates than the larger direct insurers. Variety. There is no “one size fits all” when it comes to insurance. At Baja, we have a variety of policies to meet your unique preferences and circumstances. Multi-policy, multi-automobile, good driver, and student discounts are just some of the options we offer. Efficiency. Your time is valuable. Our agents can get you set up with an insurance policy in no time. With Baja, you can receive a quote, compare, buy, and print your insurance card in just minutes. Plans for drivers who are hard to insure. Do you have tickets, accidents, or a DUI on your record? No problem. We have helped many people in similar circumstances find a great policy at a reasonable price. 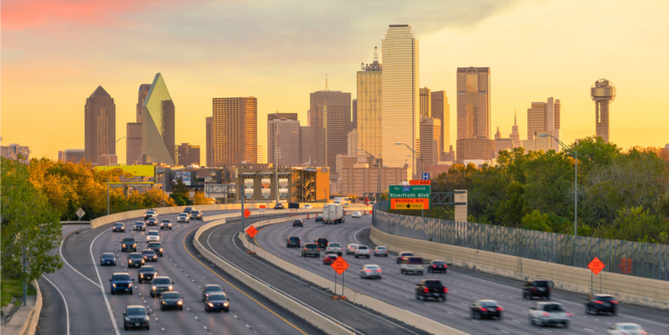 If you’re looking for cheap auto insurance in Texas, you’ve come to the right place. The advice of Baja’s automobile insurance specialists will help you to find the best policy for you and your family. Request a quote online by filling out our quote form at the top of the page or by giving us a call at (800) 401-6870.